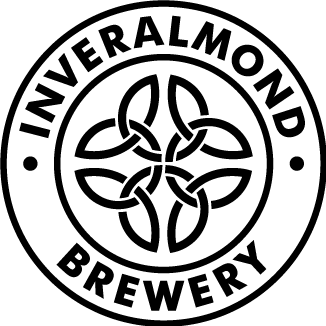 From Thursday 28th June – Sunday 1st July 2018 we’re delighted to announce an Inveralmond Beer Showcase across 10 venues in Edinburgh and the surrounding area. 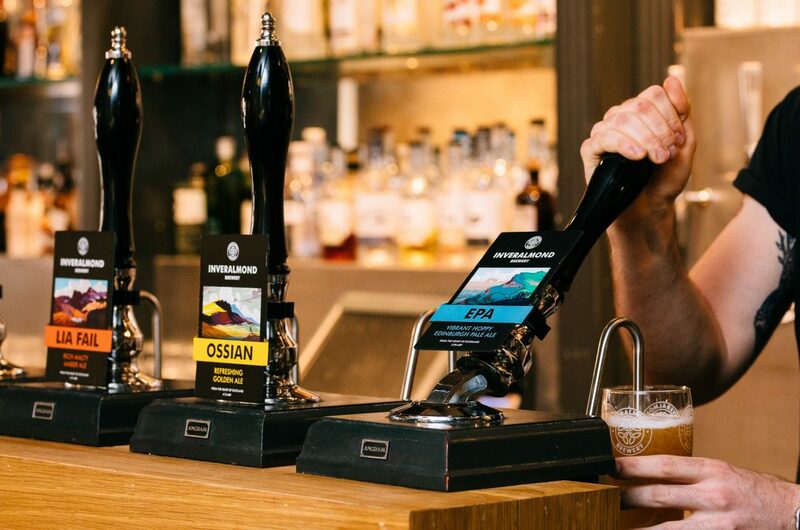 There’s a stellar line up including Ossian, Lia Fail, EPA and even summer favourite ThaiPA and what’s more, some of the team will be doing ‘Meet The Brewer’ sessions throughout the weekend. We look forward to seeing you there! This entry was posted in Beer, News & Announcements. Bookmark the permalink.